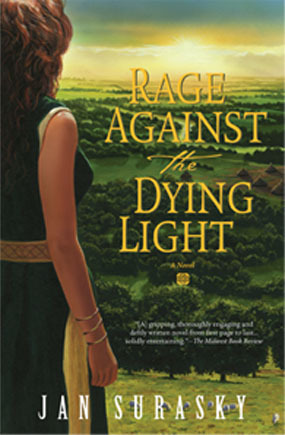 A gripping, thoroughly engaging and deftly written novel from first page to last. 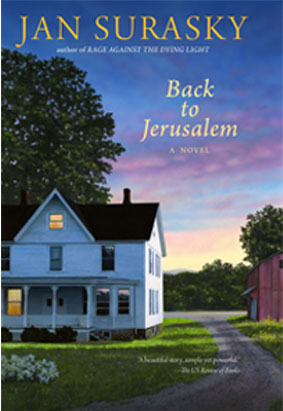 With vivid imagery and a knack for storytelling Surasky has created a novel that we all can be drawn into... Back to Jerusalem is an enduring love story. A masterpiece of idyllic scenes…an absolutely beautiful novel. All the downhome charm and appeal of beloved Americana classics…a beautiful coming-of-age story...a richly textured work filled with likeable characters that leave us with memories of joy, sorrow and love. 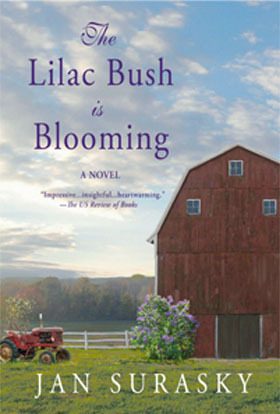 Charmingly composed with her lucid writer’s vision I have found myself entranced by the literary world encapsulated within the pages of The Lilac Bush is Blooming .